Respite care has become one of the most talked about, utilized and important types of care available for today’s seniors. For full-time caregivers, respite care provides are providers with a much-needed reprieve. 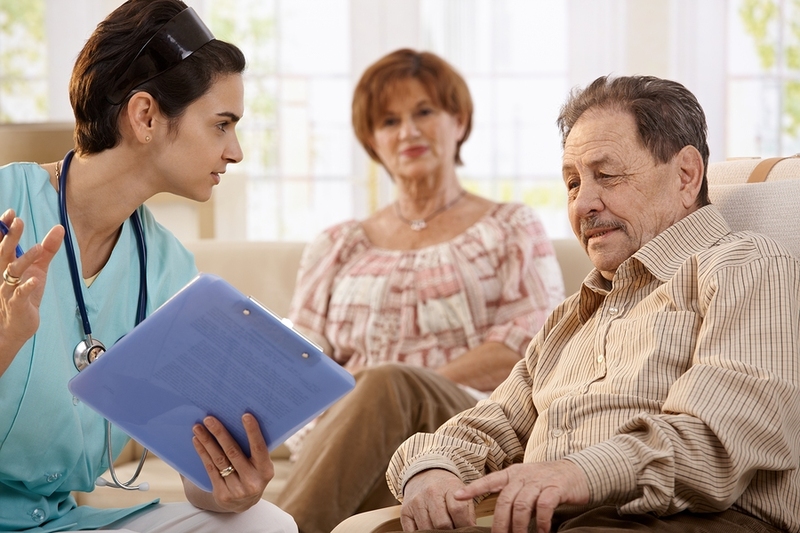 They can come in and help when familial caregivers are busy, step in and provide care when primary care providers are sick or can’t fulfill their responsibilities, or even cover care responsibilities while families are on vacation. In short, respite care providers help dedicated caregivers take some much-needed time to themselves and to care for their own needs. There are many caregivers who rely on respite care, not only because it provides them with relief, but with a sense of renewal. Many caregivers find that with a break from the responsibilities of caregiving, they are able to return to their responsibilities feeling refreshed and more focused. After all, caregiving, even part-time caregiving is a very demanding and stressful job and it is one that comes with a great deal of responsibility. This is why there are so many resources available for those who dedicate their lives to caregiving. Caregivers can take some time away from their responsibilities to not only get a renewed sense of energy, but to take some time to themselves. Caregivers deserve to have time to enjoy the things they want to do and to be able to do these things without guilt. It can also help caregivers gain a sense of identity and some perspective on their situation so they can see things more clearly in their personal lives and their lives as a caregiver. Respite care also allows caregivers to engage with others. Social isolation isn’t just a problem among seniors receiving home care, it is a serious problem among caregivers as well, and one that can be avoided by relying on respite services. With respite care, caregivers are able to take advantage of a reprieve, whether it is for a few hours, a few days or even a few weeks. Respite care can come in the form of in home caregiving or can be in an actual assisted living community or nursing home. The thing to remember about respite care is that it doesn’t just benefit the primary care provider, it is a “win-win” situation for both parties. For seniors, respite care gives them a break from their normal routine. Even seniors who are appreciative of their familial full-time caregiver can benefit from and enjoy a change in scenery and a change in routine. Respite care can also help seniors feel refreshed and reenergized. For those considering respite care for their senior loved ones, they will find there are a number of in-home and facility respite care opportunities available. This can be a great type of care to work into a senior’s daily routine, can be beneficial around the holiday season or it can be the key to enjoying a vacation with some peace of mind. Either way, respite care services are available to the millions of families and caregivers who need them the most.